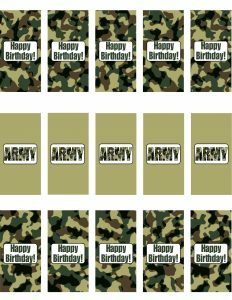 Today I’m sharing these free Army Birthday Party Printables! 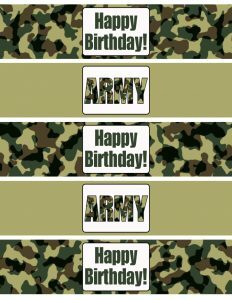 I made these very simple so they can be used for a boy or girl’s army party, and fit well into your decorations. 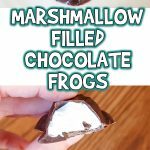 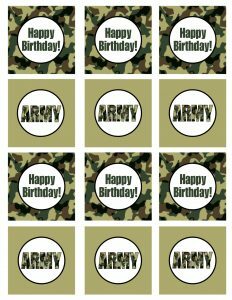 You can spice them up with gemstones, stars, or military stickers to personalize them even more! 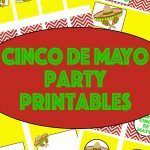 This set includes water bottles wrappers, food tents/place cards, cupcake toppers, and mini candy bar wrappers. 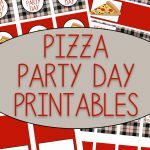 Just click on each image to print them! 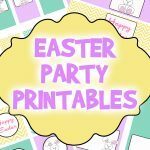 I recommend using a glue tape runner or double sided tape to attach these to your items, and lollipop sticks work great for the cupcake toppers! 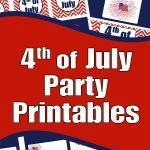 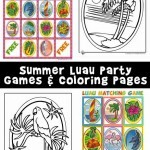 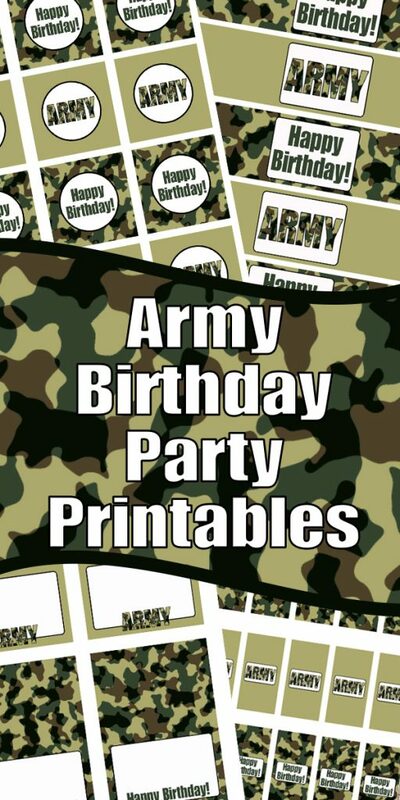 I hope you enjoy using these Army Birthday Party Printables! 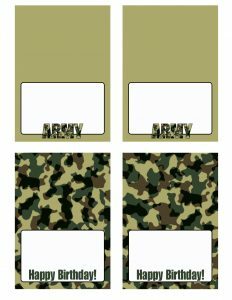 If you need an easy DIY army gift, check out how to make this Word Spacer for early readers/writers!